Showcase your publication’s accomplishments and receive the recognition you deserve by entering this year’s contest! 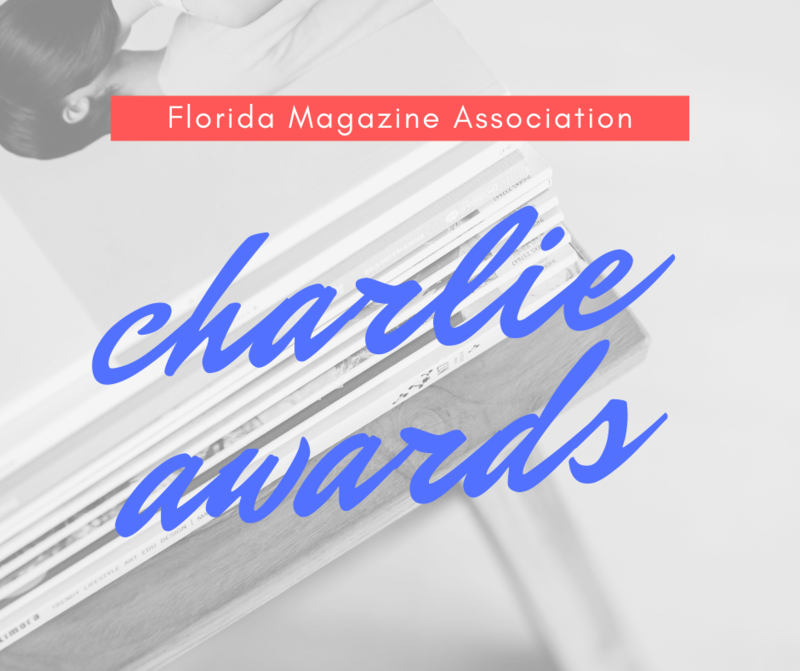 This year’s Charlie Awards Gala will be held on the evening of July 12 during the 2019 Florida Media Conference at The Vinoy in St. Petersburg. If you have any questions or have trouble logging into the contest website, please contact us at info@floridamediacontests.com or (321) 283-5272. Previous: Previous post: Save the Date!